This post has been sponsored by Revol. All thoughts and opinions are my own. Carve out an afternoon to let this fantastic dinner of Braised Beef Short Ribs simmer slowly in a dutch oven while you nestle up with a good book. You’ll get three hours of reading time and dinner will be ready just like magic! This slow-cooked, hearty ragu is served with instant potato gnocchi. 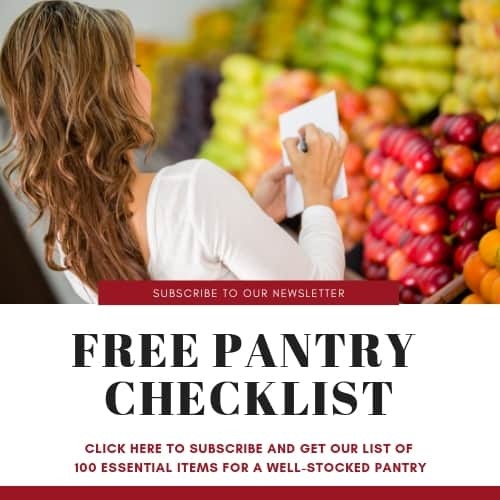 A ragu is a meat-based dish that is normally served with pasta—except in this case, I chose gnocchi—and is made by simmering the meat with onions, carrots, celery, and spices in a rich broth. The broth for this recipe is a mixture of beef broth, red wine, and tomato paste. I like to think of it as braised short ribs with wine gravy! One of the perks of writing a food blog is getting the opportunity to try new products in exchange for sharing my experiences with my readers. Through the Association of Food Bloggers I was introduced to Revol, a French company that produces ceramic cookware, and was given the opportunity to sample their new Revolution 2 Dutch Oven. When my sample dutch oven arrived, I got just a little bit giddy because it was so beautiful! I decided that I wanted to showcase something special in this pot, so Braised Beef Short Ribs with Gnocchi seemed like the perfect choice. 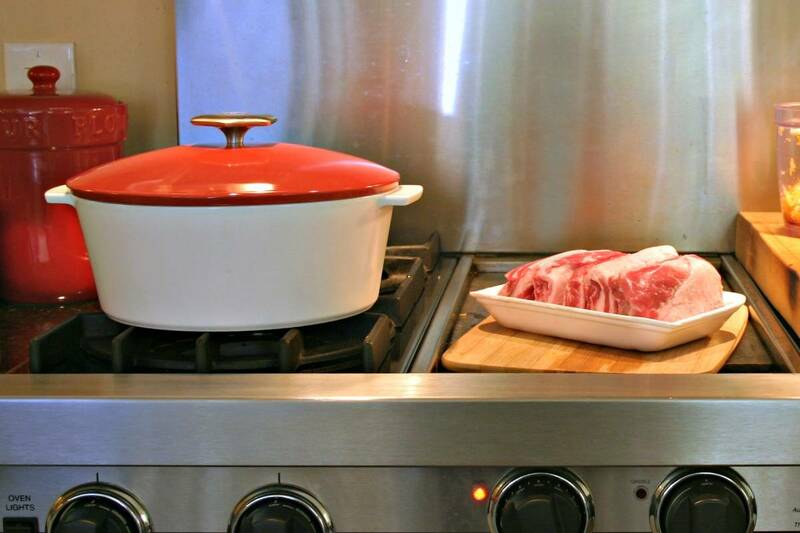 The Revolution Dutch oven, made entirely made of ceramic, is suitable for every heat source including induction, stove top, electric top, oven and microwave. It has a flat bottom that is compatible with every induction unit and a stainless steel handle. It is lighter than cast iron and performs in a similar way, except that it doesn’t need any special care or seasoning. And, it looks beautiful on my range! Start with about two pounds of beef short ribs. Season them with salt and pepper on all sides and then brown the ribs on all sides over medium-high heat until they are a nice dark caramel color. 2. After the ribs are browned, sauté the rough chopped veggies for about 10 minutes, or until very tender, then add the remaining ingredients for the broth. 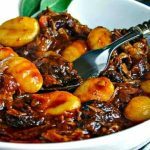 Beefy BBQ Spuds — Prepared completely in your slow cooker , this meal is hearty, delicious, and best of all, no-fuss! Pepper Steak Stir-Fry — Fresh ginger and a trio of bell peppers in this stir-fry result in loads of flavor and a colorful entrée for your dinner table. Easy Grilled Steak Fajitas for Two — A red curry paste marinade and fresh avocado crema make for tasty and easy grilled steak fajitas at home! Mongolian Glazed Grilled Steak — Prepared on the grill, this steak has a thin, crispy coating and a tangy barbecue glaze. Pan Seared New York Strip — No fancy marinades required for this Perfect Pan-Seared New York Strip. Seasoned with sea salt and cracked black pepper, these steaks get a nice char in a hot cast iron skillet. 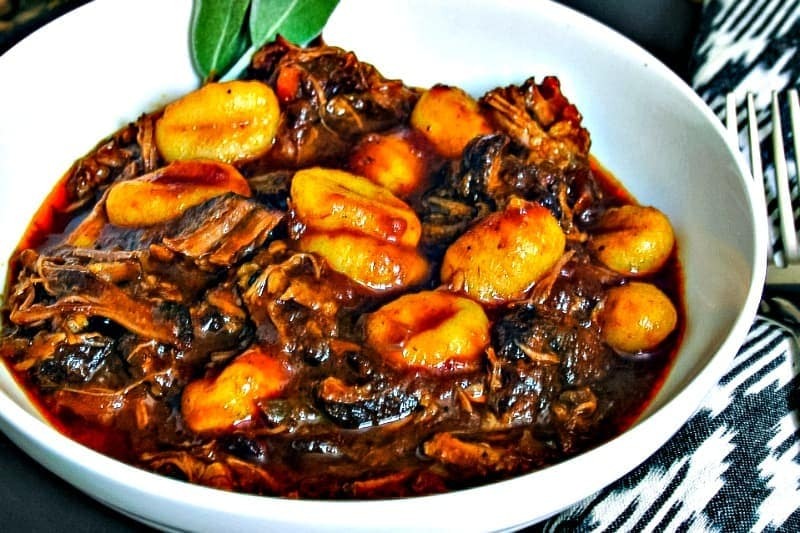 DID YOU MAKE THIS BRAISED BEEF SHORT RIBS WITH GNOCCHI RECIPE? 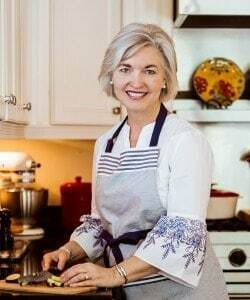 And, if you’re into sharing photos of your cooking adventures, please tag @lifeloveandgoodfood on Instagram and hashtag it #lifeloveandgoodfood. Happy cooking, friends! 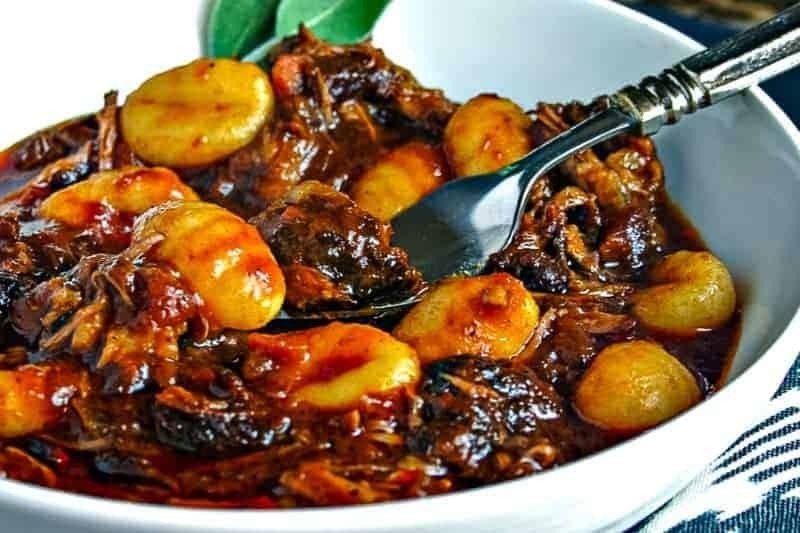 Braised Beef Short Ribs — a slow-cooked hearty ragu served with potato gnocchi. Season beef short ribs with salt and pepper. Coat the bottom of the Dutch oven with olive oil and heat over medium high heat. Add the short ribs and brown them on all sides. Remove the ribs onto a paper-towel lined plate. Drain all but 1 tablespoon of the fat out of the pot. 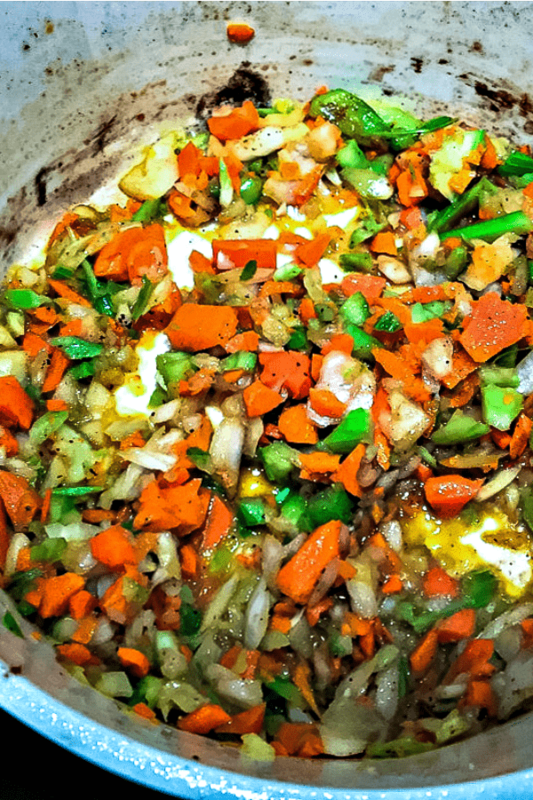 In a food processor, pulse the celery, carrots, and onion until it is a rough chop. Add the veggies to the pot and season with salt and pepper. Cook over medium heat for about 10 minutes, stirring frequently. Add the tomato paste and cook for one minute, stirring constantly. Next, add the red wine and beef broth and bring to a boil. 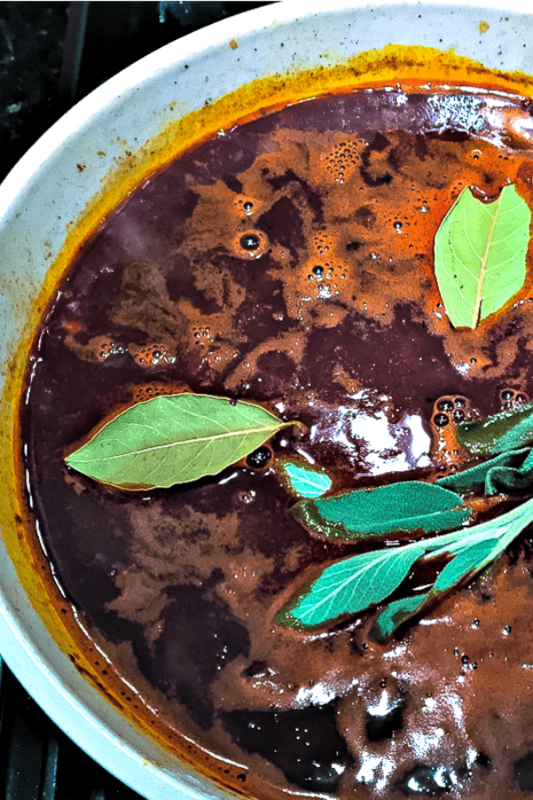 Return the beef short ribs to the pot along with bay leaves and the sage. Cover and bake in the oven for 3 hours. Midway through cooking, turn the beef ribs and add more broth, if needed. Remove the beef short ribs after 3 hours. Discard the bay leaves and sage, then shred the meat and skim the grease off the top of the liquid. Return the meat to the sauce and serve with gnocchi (prepared according to package directions) and Parmesan cheese, if desired. I made these for dinner Fri. night, & my husband proclaimed them the “best thing he’s eaten in a long time!” Very easy & delicious! Julie, that’s awesome to hear! Can this be made without the wine, just extra beef stock?? I am not a big fan of wine in my cooking. Amanda, the wine gives it a richness, but you can certainly skip it. Perhaps you would be ok with a small amount of cooking wine. Could this be made in a crockpot? I’d love to make this for my boyfriend, but his Japanese kitchen doesn’t have a real oven. If I were to brown and sauté everything on the stove and transfer would that work as well? Hailey, you could certainly give it a shot! Let me know how it turns out. This was one of the best things I’ve ever made OR eaten – can’t wait to make it again! Oh, that’s so good to hear! Got raving reviews. Followed recipe exactly, but trimmed off some of the globs of fat. Hand shredded the meat to remove additional fat. I made this tonight for dinner. It was delicious! Perfect cold weather comfort food, but I would eat it all year round. I followed the recipe until it said to cook for 3 hours. At that point I put it in my slow cooker on low all day while I went to work. Then all I had to do once I got home was shred the beef and cook the gnocchi. Made for an extra special, but very easy weeknight meal! I don’t have a Dutch oven .. can i use a non stick pan? I’m not sure that you will get the same results without a Dutch oven. I am planning substituting red cooking wine for the dry red wine. Would I use the same amount? Tara, yes, you should use the same amount. I made this recipe yesterday and it was excellent! Easy to make and made the whole house smell wonderful while cooking. I will make this recipe again! Perfect recipe and I had leftover short ribs for the next day and used rigatoni given the gnocchi was gone! Made this for Sunday night dinner, very yummy. Could you use stew meet vs the short ribs? This is a tip for Amanda, I don’t like wine either, but used 1 can whole tomatoes with the liquid. . (The Jewel brand is my favorite.) I puréed the tomatoes or they can be cut into quarters and added because they will cook down after 3 hrs. The tomato paste was enough to keep the dish rich in flavor even without the wine. This dish is sooooo good, I loved the combination! If you use 4 lbs. 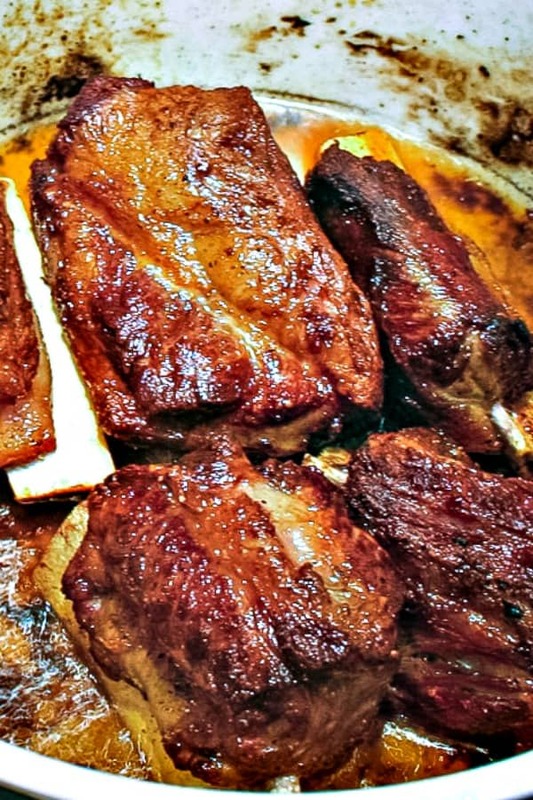 of short ribs do you double everything else? Two cans of tomato paste seems like a lot. Mary, the important thing will be to make sure you have plenty of liquid for braising the extra meat (and making sure your pot is large enough!). That being said, I’d suggest that you add half again as much of all the other ingredients, so 1-1/2 cans of tomato paste. Can you make this recipe in iron skillet? I would not recommend making this recipe in a cast iron skillet as it needs the depth of a Dutch oven to cook properly.